Farnborough International Air Show 2018 (FIA18) started today, 16 July. 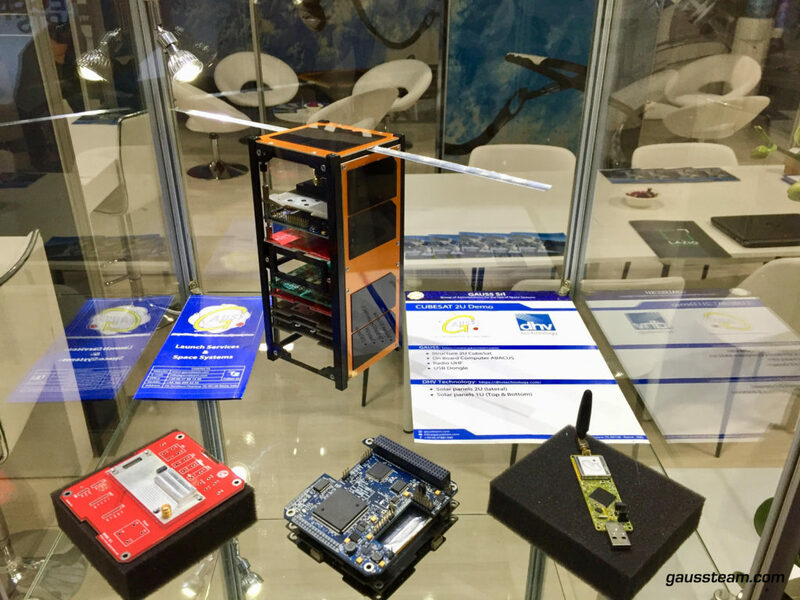 GAUSS is glad to be among the Italian companies selected by LAZIOINNOVA to form part of the Lazio Regional Cluster, whose presence displays Lazio’s strenghts in the key field of Aerospace, aiming at enhancing its already advanced industry at EU and international levels. 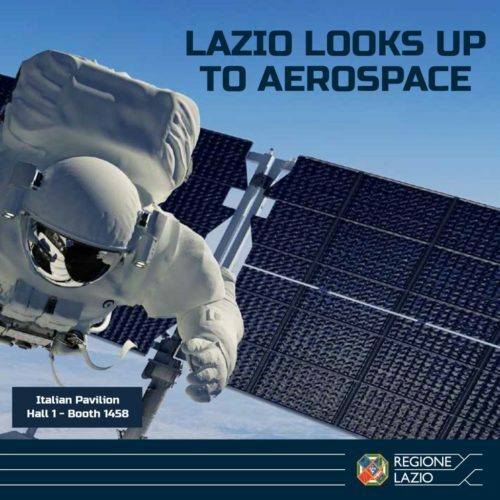 The Italian Pavilion offers an insight of Lazio regional system of Aerospace and Space services and technologies, enterprises, scientific research and innovation, that are assets for growth. Farnborough International Exhibition & Conference Centre is the new venue opened in 2018, now hosting the largest Aerospace industry event. During this week, a great number of people belonging to top industries will meet and talk business, visit exhibition stands, attending sessions and conferences, networking with the other participants of this global offering of the sectors all across Aerospace. 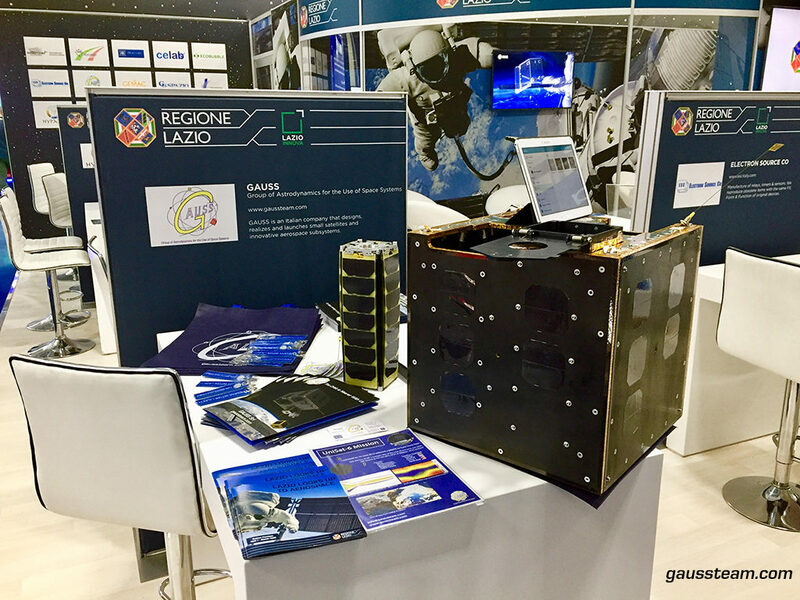 It is a chance to learn more about our SmallSat products and launch opportunities, get in touch with GAUSS through the dedicated Airshow mobile App and come to see us at the Italian Pavilion, Hall 1- Booth 1458!